You’ve actually always known how to Live Life Well. Now you actually have the time to do it! 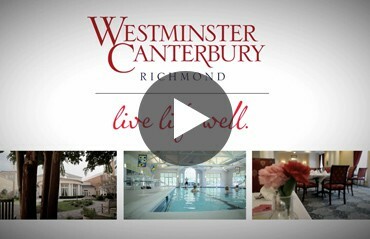 In fact, there’s never been a better time for you to pursue your passions—or discover new ones— than when you move to Westminster Canterbury Richmond! Westminster Canterbury Richmond has one of Virginia’s liveliest activity calendars. Every day you can look forward to something new and exciting. Broadway musicals, concerts, theater productions and fascinating guest speakers in our magnificent Sara Belle November Theater. 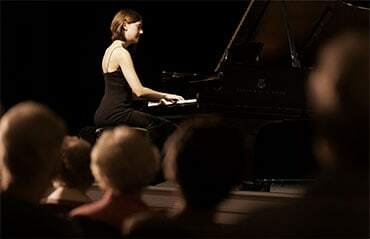 Glance through our Cultural & Educational booklet to see our latest schedule of performances. Join neighbors for excursions to some of Virginia's best spots for still more entertainment, cultural arts, dining or shopping! This is the time to try something new, and pursue the interests you have always loved. It's up to you. Do as much or as little as you choose. Every day there is something new to enjoy. 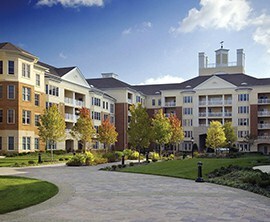 Schedule a Tour of our 50-acre playground! In the meantime, get a taste of how we Live Life Well by exploring our Photo Gallery and Testimonials or call 877-277-9908.